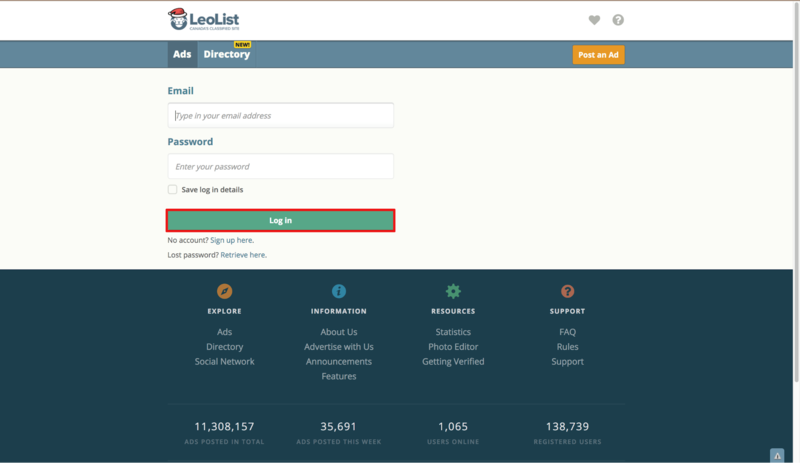 Follow the steps below to quickly and anonymously add funds to your Leolist account! If you do not have an account, signing up is quick and easy. Simply provide an email to verify your account, and you are ready to go! Add Funds by clicking on your username in the upper-right corner. A drop-down with the “Add Funds” button will appear. 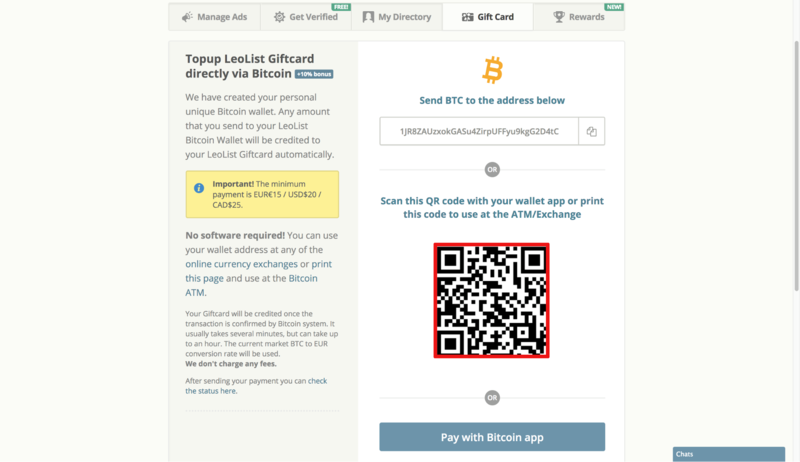 Under “Direct Topup to Your Leolist Gift Card”, choose the Bitcoin option. We recommend Bitcoin (BTC) as it is the most widely-supported coin. *Important: Bitcoin (BTC) and Bitcoin Cash (BCH) are NOT the same coins. Choose your cryptocurrency. You’ll be taken to a page with your cryptocurrency’s wallet address. 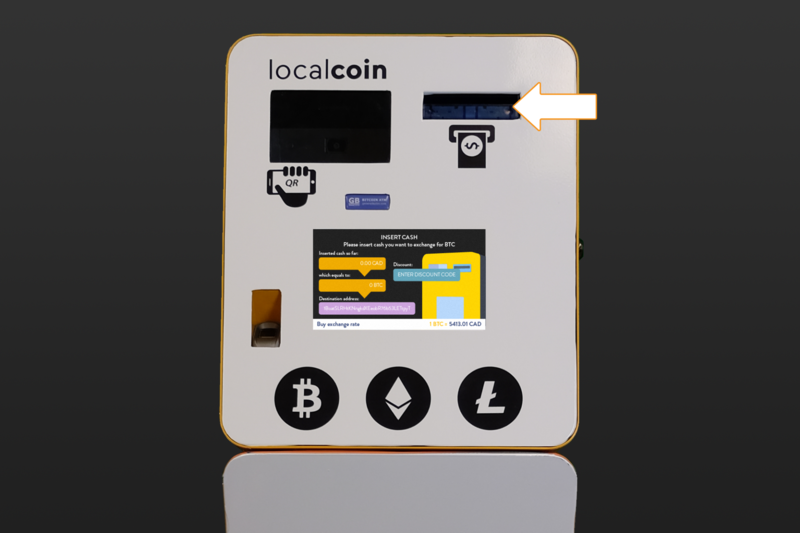 Save your QR code (the square barcode), so that you can scan it at the Localcoin Bitcoin ATM. A QR code is a barcode, often in the shape of a square, that contains information. In this case, it contains your Bitcoin wallet address. How do I save the QR code? You can log into Leolist in your phone’s mobile browser, and present the QR code directly from the website. You can take a screenshot of the QR code and save it on your mobile device. You can print out a copy of your QR code. 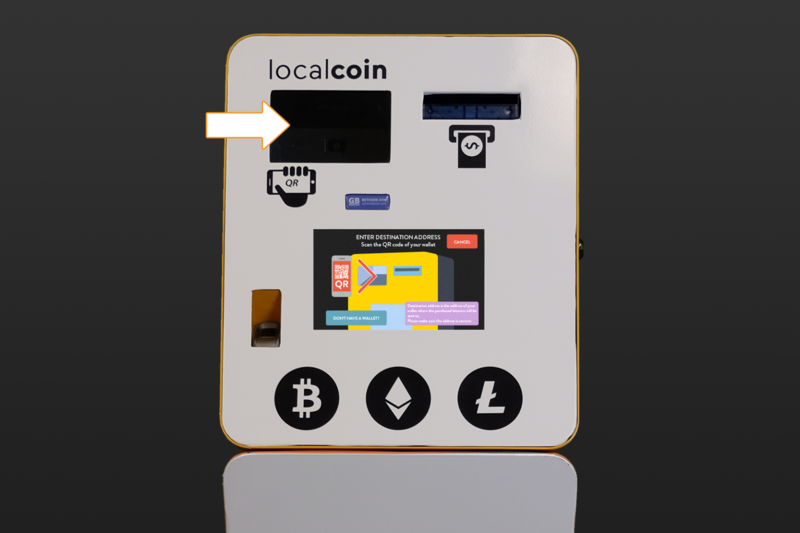 Now that you have your Bitcoin QR code, you can find a Localcoin ATM. 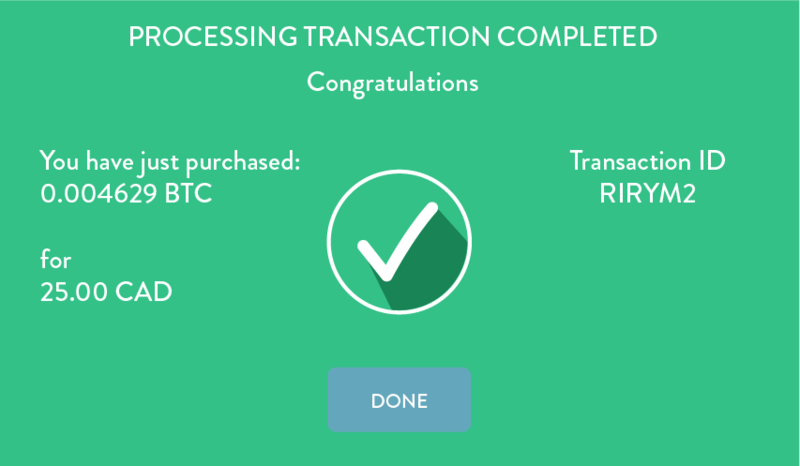 Follow the prompts on the screen to begin purchasing Bitcoin. Litecoin (LTC) and Ethereum (ETH) options are also available. It is important that you tap on the Bitcoin logo as your Bitcoin QR code will not work as intended for the other cryptocurrencies. 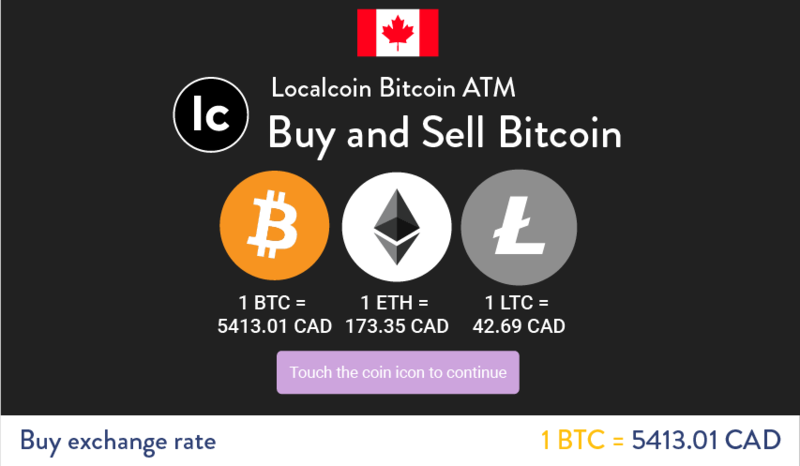 Be especially careful not to select Litecoin (LTC) when purchasing Bitcoin. You can also load your gift card with Ethereum and Litecoin. Hold your Bitcoin QR code against the QR code scanner. The scanner can be found on the upper-left side of the ATM. It should light up. Turn up your device’s brightness to its max setting. Use a different device if your screen is broken or contains cracks (perhaps a friend’s). Print a physical copy of your QR code. Insert your Canadian bills into the lit cash acceptor. 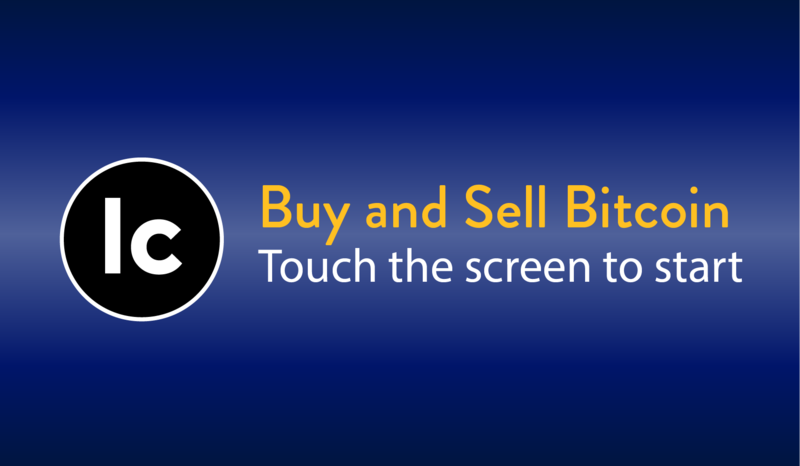 There will be a live counter on the screen, letting you know how many bitcoins you will receive. It is important to note that there is a minimum load amount of 15 Euros (approximately $25 CAD). You’re done! The bitcoins will be sent to your Leolist account and used to top up your Leolist gift card. You can begin redeeming your funds. Need help? 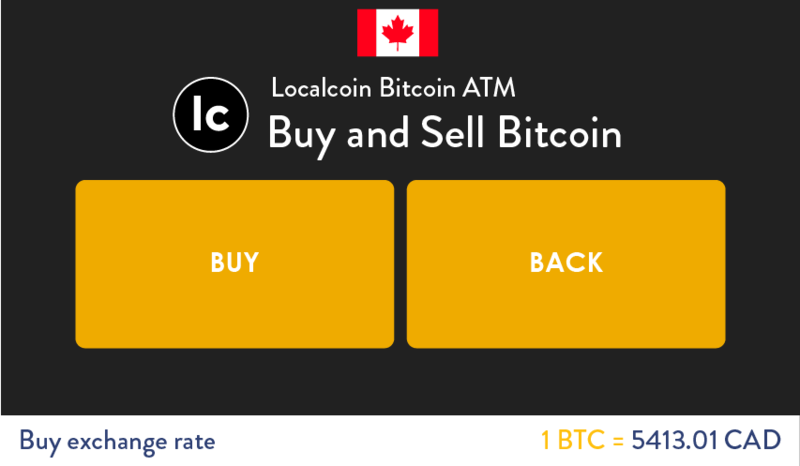 If you made a payment and have a transaction ID from the Bitcoin ATM, please contact help@localcoin.ca or call the LocalCoin team on 1 877 412 2646 (9am-9pm EST). For more information about LeoList services and payment methods, please contact support@leolist.cc from the address that matches your login email. Disclaimer: LeoList is in no way related to any of these service providers. Material here should be considered as educational and it is upon your own decision how to pay for LeoList services. Wow what an exciting week it’s been here at Leolist HQ! As we announced at the start of the week we’re now under new ownership. With a new leadership team assembled from some of the coolest global brands LeoList will continue to deliver innovation, continuity and be your No.1 choice in Canada. We’ve seen an 18% growth in traffic in the first 4 months of 2019 and we only expect to build on our 6.5m visitors that are arriving in hordes every month, to browse your ads! Under new management, our goal is to ensure our community will always have their classified ads powerhouse, that is Leolist. Adding new payment options, putting revenue back into our world class technology platform, building world class consumer products and global expansion are our key business priorities. Don’t worry though Canada, this will always be our home. You’ve made us what we are today and we take the responsibility of maintaining your safety, security and financial health very seriously and are inspired and motivated every day to deliver a great service to all of customers, partners and payment platforms. New & Easy Option to Top up your LL Account! We are excited to share the easiest way to top up your LeoList gift card! Introducing FLEXEPIN CASH TOP-UP VOUCHERS - A prepaid voucher that lets you securely shop online. Step – Visit the store and buy a voucher using cash! Can't find your LeoList BTC Wallet Address? Want more info on Flexepin? Do you prefer to call a real person about this? Call the LocalCoin team on 1 844 279 0005 (9am-9pm EST) and mention you have questions about Flexepin. LeoList has been connecting people in every Canadian city for over 5 years and with your help and support has experienced incredible growth and health as a company. You all make LeoList what it is today and we're really thankful.